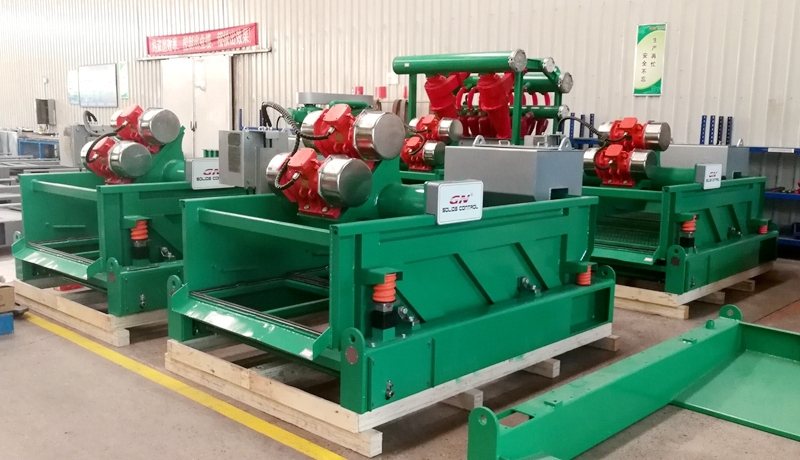 Of all the products in the range, the decanter centrifuge is one of the most popular products for GN customers. 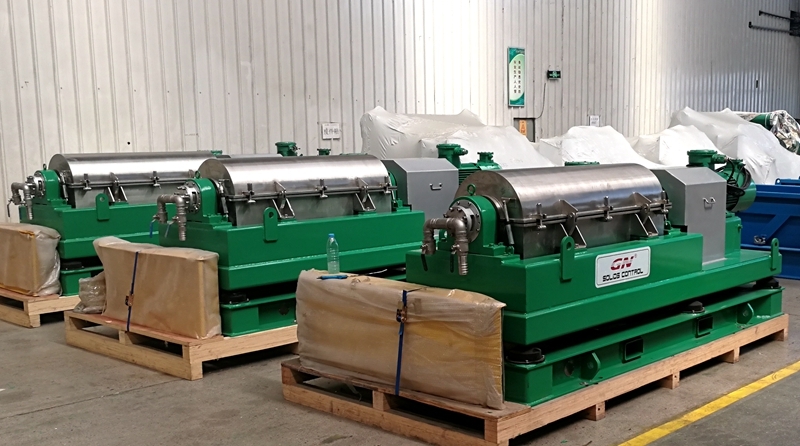 Now GN can not only manufacture the traditional 363 centrifuge with a 14-inch bowl, but also make a larger bowl size GNLW553 with a bowl size of 22 inches. 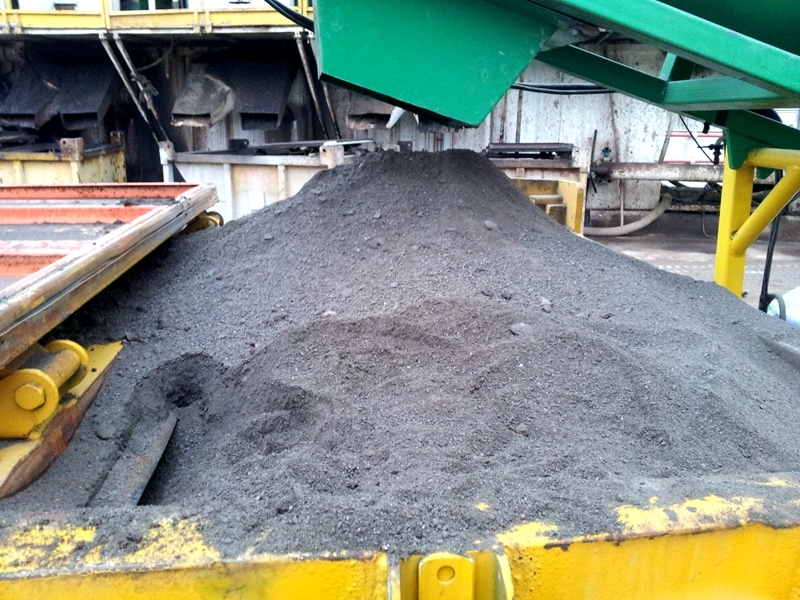 The equipment can be used to process water-based mud, oil-based mud systems, dewatering and recovery of barite. This device also has some great features: it is VFD controlled and offers operators a variety of solutions to adapt to changing field operations. The duplex stainless steel bowl is centrifugally cast and has good centrifugal balance and corrosion resistance. The surface of all screw conveyors is protected by tungsten carbide bricks that protect the entire length of the screw conveyor. They can work in a super hot desert environment. The VFD control system is provided by SIEMENS or ABB. All bearings used in the centrifuge are made of SFK quality bearings to ensure longer life and more reliable operation. All motors and control panels are explosion-proof and certified for use in Zone 1 and Zone 2 hazardous areas. 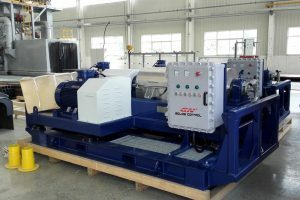 The 553 decanter centrifuge will be a star product for handling large volumes of liquid and solids separation work. More and more customers are showing great interest in this. This is a basic introduction to the large bowl type decanter centrifuge 553. In past couple years, besides the petroleum industry, GN also tried expanding the business to some other fields. 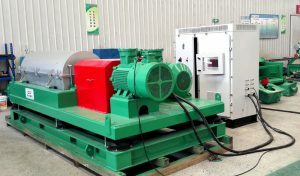 The big bowl decanter centrifuge and dosing system are two of the main equipment that widely used in environmental protection for waste water treatment. 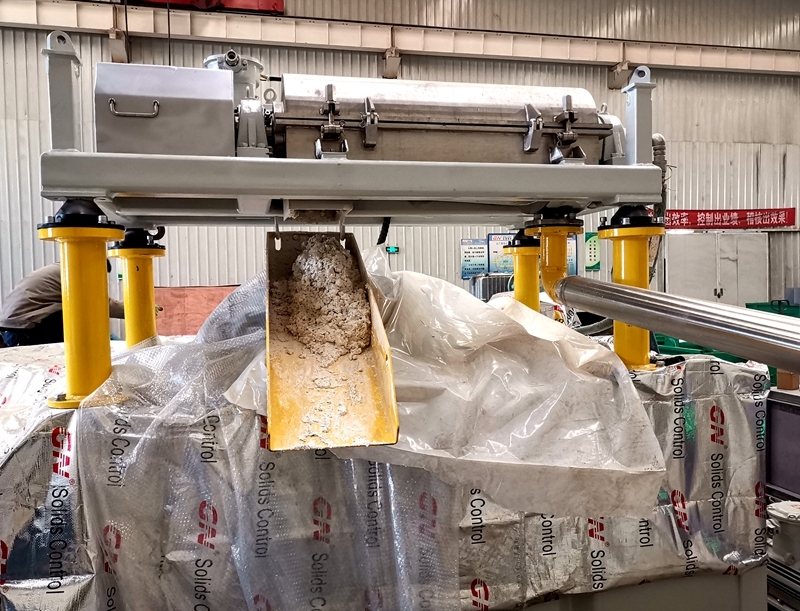 The decanter centrifuge is used to remove the solid particles in the waste water, used together with the dosing system; the treated water could be discharged directly with national standard for environmental protection. 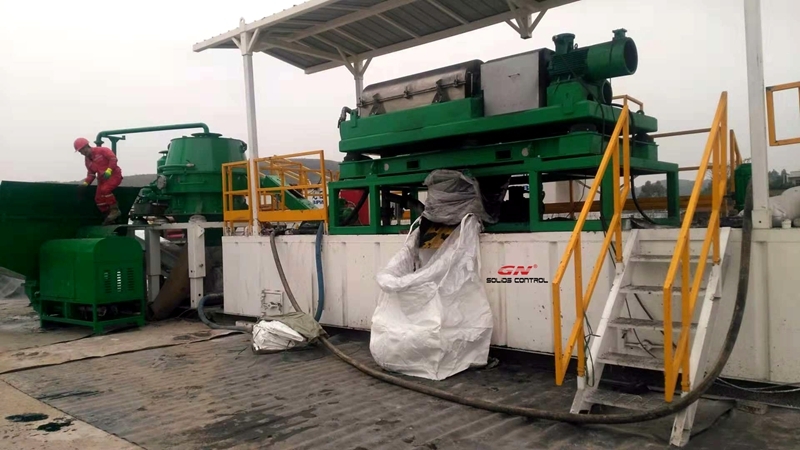 By now, GN has already developed he big bowl decanter centrifuge for dewatering process. 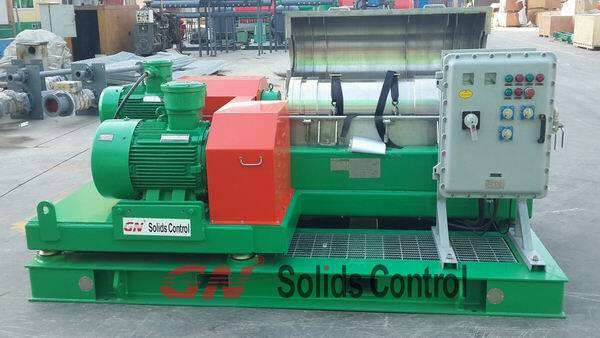 A very popular model GNLW553 in GN’s production line is the unit with 22 inch bowl diameter. The bowl length is over 3 times of the diameter. This is not the largest model GN can make. 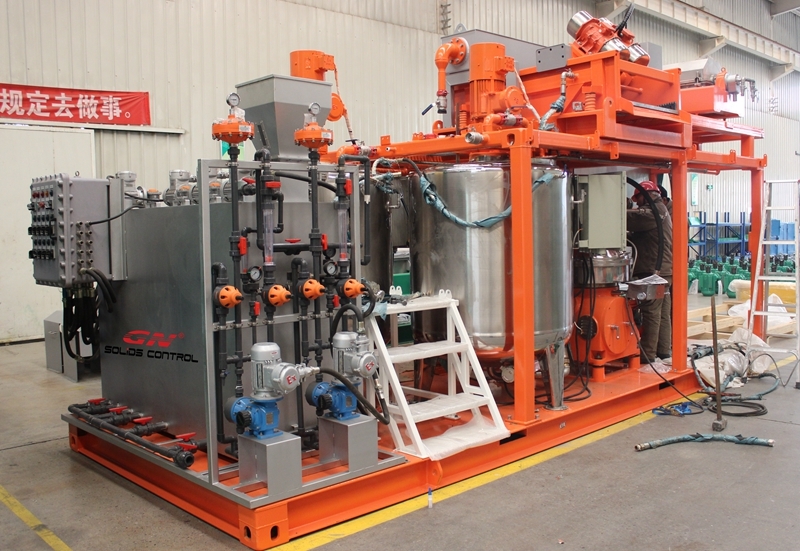 In near future, GN’s decanter centrifuge especially used for water treatment will be released. The model series would be 454 and even 554. GN’s decanter centrifuge is VFD available for main motor, back motor and the feeding pump. All the electric components used come from worldwide famous brand. Operator could set the RPM on the HMI panel and monitor the machine running conditions. 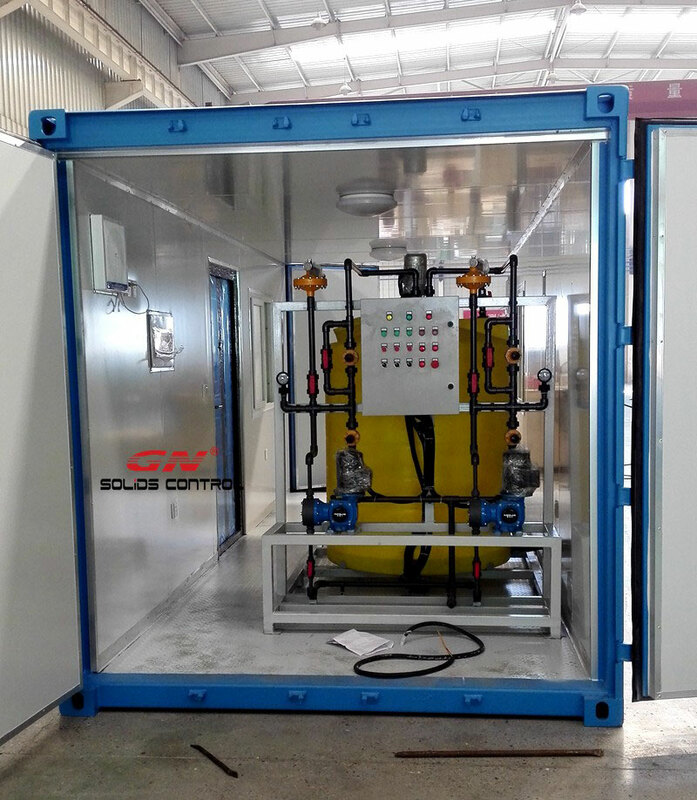 The dosing system is designed containerized with all the components are installed inside the container. GN has both 20 feet and 40 feet model. 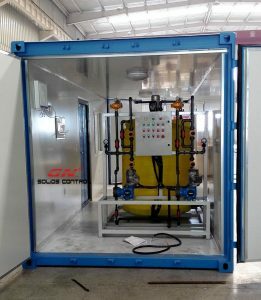 Clients could choose high configuration that including automatic dosing system and acid/alkali mixing tank or simple polymer mixing tank. 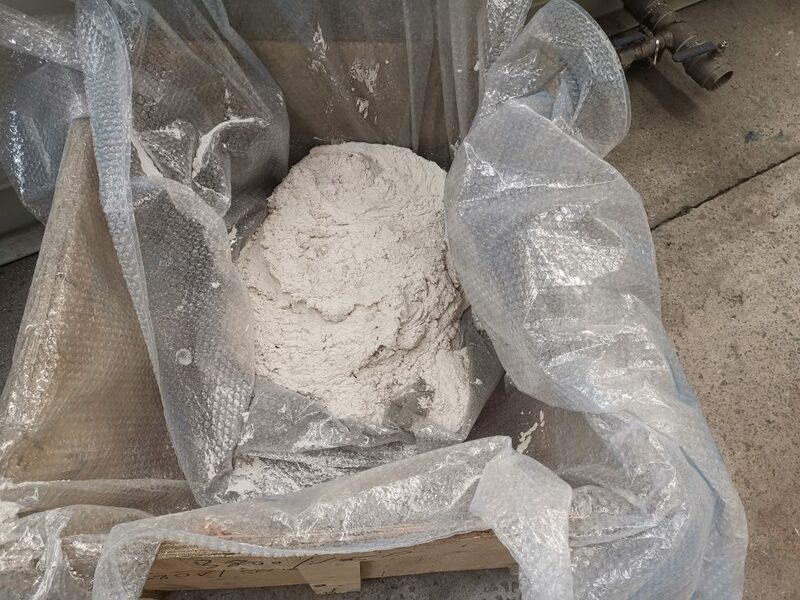 The cured flocculation polymer is fed to the waste water and then the ultra fine solids will be gathered to become large size blocks for easy separation by the centrifuge. 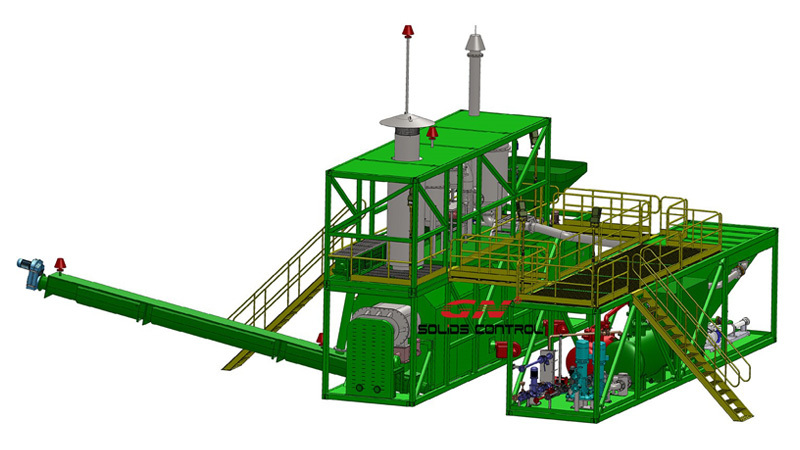 GN will release more models of decanter centrifuge for environmental protection waste water treatment. Any questions, please feel free to contact GN know.